HAMILTON, Ont. (Golf Canada) – Golf Canada, in partnership with title sponsor RBC, are pleased to announce that tickets are now available for the 2019 RBC Canadian Open, June 3-9 at the historic Hamilton Golf & Country Club. With a new premier spot on the PGA TOUR schedule in early June, the 2019 RBC Canadian Open promises to be a summer festival celebration to mark the unofficial start of Canada’s golf season. One of Canada’s premier annual sporting events, the RBC Canadian Open features miles of front row seating for golf fans to experience Canada’s lone stop on the PGA TOUR. 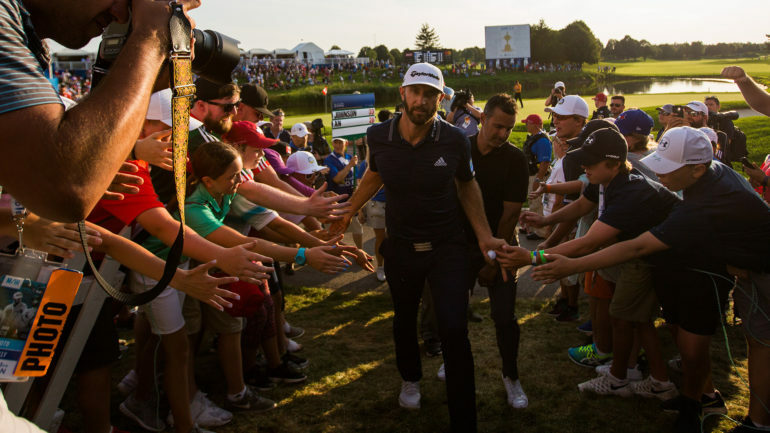 General admission tickets, starting at just $25 for early week access, provide access to the grounds to get an up-close look at the stars of the PGA TOUR including defending champion and Team RBC member Dustin Johnson. Tournament rounds for Thursday, Friday and Saturday are $70; a Sunday final-round ticket is $80; and a weeklong, fully-transferable badge is $160. As well, Tuesday admission for RBC Hall of Fame Day is complimentary with the purchase of a Thursday, Friday, Saturday or Sunday ticket. A specially-priced youth ticket (13-17 years old) is also available while juniors aged 12-and-under gain FREE grounds admission all week long. In addition to general admission tickets and corporate hospitality products, the RBC Canadian Open also offers a pair of premium ticket products—The 1904 Club and The Trophy Club—for golf fans to experience the 110th playing of Canada’s National Open Championship. The 1904 Club is located inside the clubhouse at Hamilton Golf and Country Club and offers an air-conditioned experience with ample televisions and indoor views of the 18 green, as well as an outdoor patio with views of the driving range and 1st tee. Tickets for The 1904 Club start at $125. The Trophy Club is a premium social experience situated in the heart of the action at Hamilton Golf and Country Club. Located behind the 14th green with a view of the 15th tee and fairway, guests will enjoy all-inclusive food and beverage from a raised, covered structure. Well suited for passionate event fans or small businesses looking to host smaller client groups, cost for this upscale ticket experience is $260 per day, with savings available for those purchasing multi-day commitments. Volunteer opportunities to be a part of the 2019 RBC Canadian Open are also available with a full listing of committee positions here. New in 2019, with the RBC Canadian Open date change to early June, Golf Canada has introduced a new Student Volunteer Program for students to earn their required volunteer hours during the week of Canada’s National Open Championship. 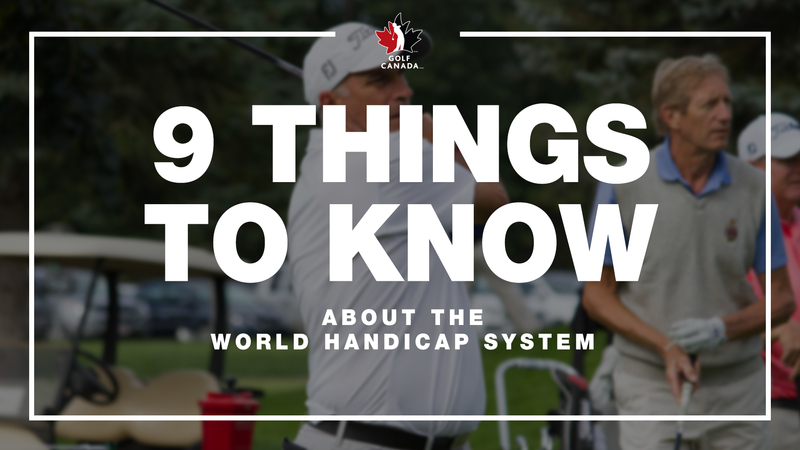 The tournament’s return to the Harry Colt designed course in 2019 is timed perfectly – marking the 100-year anniversary since the renowned club originally hosted Canada’s National Open Golf Championship. Hamilton Golf and Country Club previously hosted five Canadian Opens, with the first taking place in 1919 – a championship featured two of the most legendary names in golf – Bobby Jones and Francis Ouimet. J. Douglas Edgar would go on to earn a 16-stroke win – a PGA TOUR record stands to this day as the largest margin of victory. 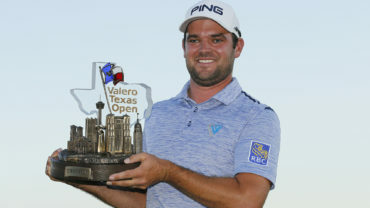 Other players to have won the Canadian Open at Hamilton Golf and Country Club include Tommy Armour (1930), Bob Tway (2003), Team RBC member Jim Furyk (2006) and Scott Piercy (2012). The 2019 RBC Canadian Open in early June begins an exciting new chapter for Canada’s National Open Championship. Join us at the historic Hamilton Golf & Country Club to witness great golf, activities for all ages including ‘The Rink’, local food and patio experiences, plus new event features being announced in the coming weeks. Get your tickets today and be a part of one of Canada’s premier sporting events – www.rbccanadianopen.com/tickets. Volunteer, sponsorship and corporate hospitality opportunities are also available. For more information on the 2019 RBC Canadian Open, visit us online at www.rbccanadianopen.com.